Ideal Office/Store For Doctors, Accountants, Attorneys, Insurance, Printers And Similar Business. Also Suitable For Warehouse, And Conference Center. 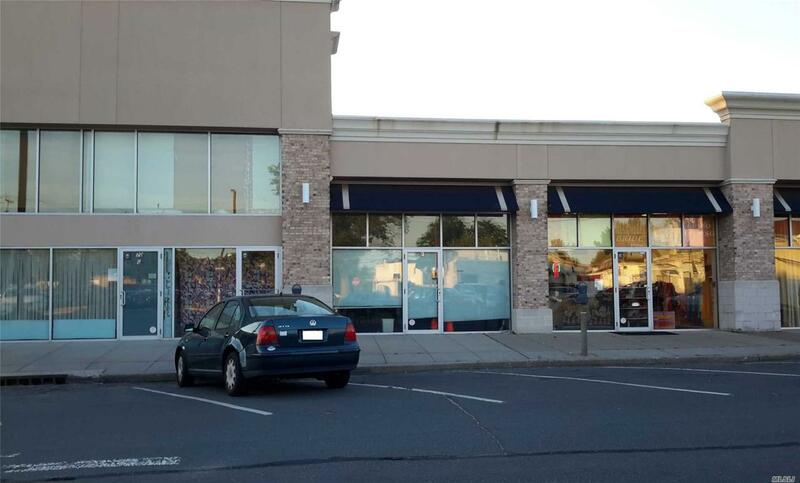 Excellent Location In The Heart Of Hicksville Rte. 107. Ample Parking Around Building. Close To Lirr. Available Immediately. Listing courtesy of Keller Williams Rty Gold Coast.